In reply to Blade 1 - The basins were regularly dredged, so I assume the basin "floors" are of mud rather than brick or stone. The three basins follow the line of the former St.Mary's creek, so I believe the floor is the original creek bed, but now much deeper. I also recall that each time the locks were opened to the river a diver was sent down to clear the gate "trackway" of any debrit etc before the gates could be closed again. Not a nice job!! Bought a lovely book at the bootfair today called 'The Royal Navy at Chatham1900-2000 byJohn Whatling'. Inside on page 79 is a picture of the Bull nose when the hydaulic system failed preventing the outer caisson from closing and had to be closed by hand on 30 November 1976. 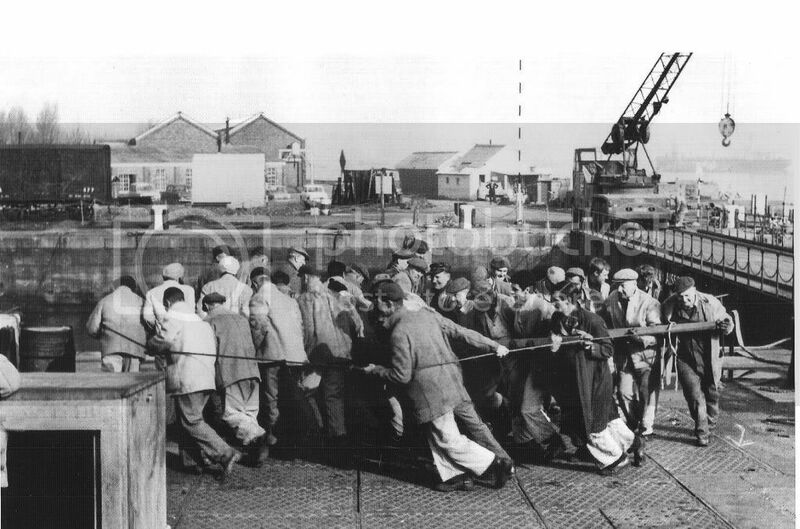 The picture shows 40 ish labourers turning a Capstan agianst a falling tide. It took 95 minutes to close it. The book is copyright so cannot show picture and my scanner is not working anyway...sorry about that but someone on here may have a copy. There are some super pictures in this book.SB. As a slight aside and further to man-of-kents last post, I recall from conversations with an old school mate of mine who's dad was an engineer on one of the RMAS tugs, getting Triumph in and out was tricky to say the least. There were literally inches to spare each side of the lock and she had to be lined up dead straight so she could go through the locks without hitting the sides. Also, it could only be done on the highest spring tide of the the year. The operation also had to be done exactly at 'slack water' to avoid the currents outside the lock pushing the ship against the walls. Kind of along the lines of 'The Golden Shot', left a bit, right a bit - GO! Back in the naval dockyard days I remember the former aircraft carrier HMS Triumph coming through. The largest steam tug "Resolve" towed it and they also needed both gates open. The basins are kept at 28feet 6inches,or 9 metres. Both locks are the same depth as the basin. For anyone interested the maximum beam allowed through the locks is 25 metres. The north lock width measures 28.65m,the south lock measures 25.45m. Ive towed ships through the north lock with a length of 169m,this was acheived with both lock gates open to the river during high water.The process was called 'canalling'. ahh happy days! A question that has always made me think........What are the basin floors made of?Are they lined with brick? Another general question - how deep are the basins? During a pre-war 'Navy Week' there was a demonstration of a destroyer hunting a submarine. Admittedly the destroyer was moored at the dockside and the "depth charges" were small 'firework' type things, but I'm sure I remember the 'U-boat' being 'forced' to surface; although it was stationary on the floor of the dock, it was deep enough to completely cover the sub. picture of the Bull nose when the hydaulic system failed preventing the outer caisson from closing and had to be closed by hand on 30 November 1976. The picture shows 40 ish labourers turning a Capstan agianst a falling tide. It took 95 minutes to close it. 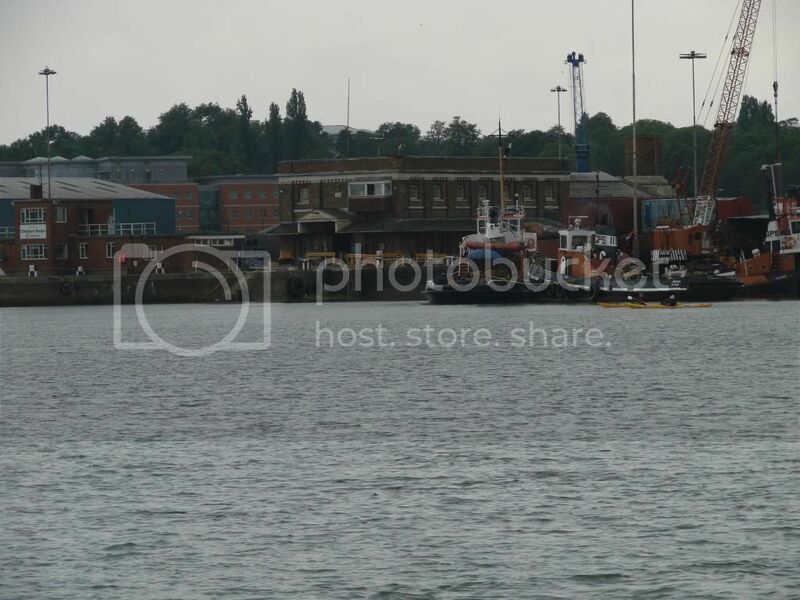 Is the photo similar to this one sheppey_bottles? Some quick shots of the inner and outer locks as I cycled home over them tonight taken on mobile. Unfortunately there was no exposed machinery on view, I'll keep 'em peeled for any maintenance works that may occur any time soon. These photos bring back memories for me,as i used to work on the tugs LASHETTE and SHOVETTE which were owned by Crescent wharves. 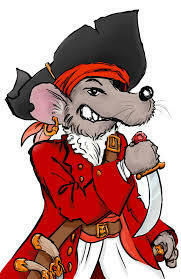 I used to move the 'cats' around the dock as a favour for the lock boys ha ha,then they would make us a cup of tea! Also used to move the caisson between basin 1 and 2 for visiting ships such as Hms Chatham and Sedov. 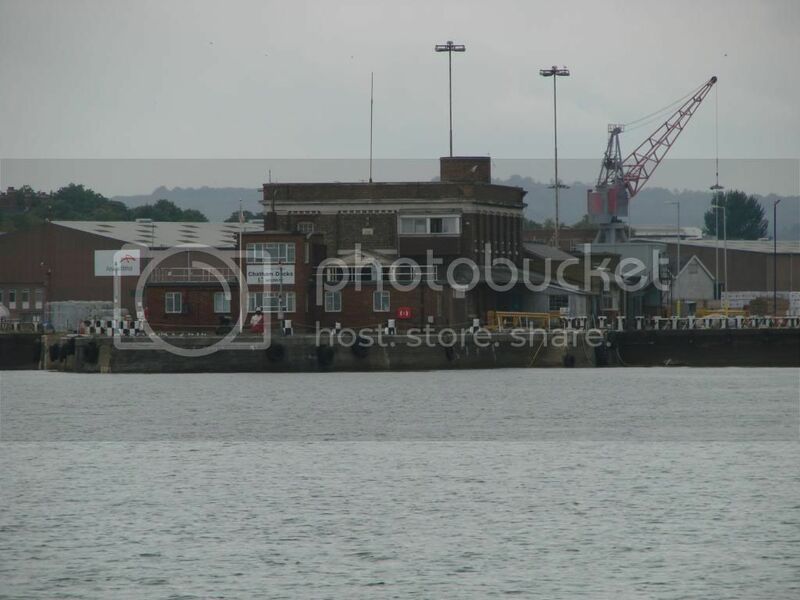 Ive a very rare picture of the south lock fully pumped out.this was for an inspection to take place of the 'sill' to the river end of the lock,as the vessel Nordic link had a scrape. The bottom of the lock is lined with beautiful brickwork. Off topic I know, but the Caissons mentioned were those from 5, 6, 7 and 8 docks. Heard a tale that one of them capsized in the estuary and that it can still be seen but more than that I don't know. I have always been lead to understand that the Penstock meant both the sluice valves and the sluice pipes.